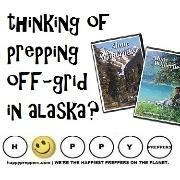 words, we recommend prepping gear sold on Amazon. It's a great place to shop. as 12 times between April 27, 2017 and April 8, 2018. This helps protect our copyright. 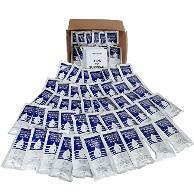 What's the deal with emergency water pouches? 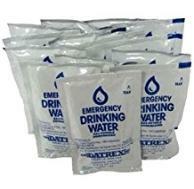 Is it worthwhile to get emergency drinking water pouches? 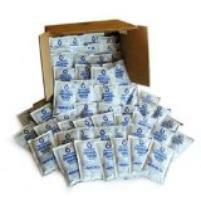 Emergency water pouches serve a life-saving and vital purpose. To put it simply, water is life! They are expensive. Are water pouches worth the expense? use them properly and you can afford them. such times. They provide peace of mind. 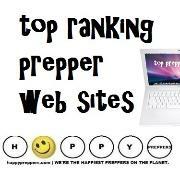 #1: Water pouches aren't for every situation. or washing hands and face or most other hygienic uses. 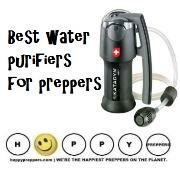 water straw or other filtration device in your bugout bag. bricks, water jugs, or water drums or water silos. 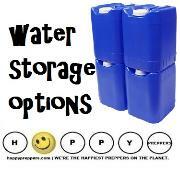 In other words, you must have a long term water storage plan! #2: Water pouches are for rationing. non-thirst provoking, you will still need water. 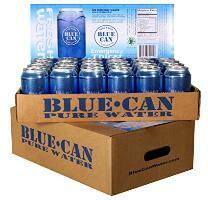 minimum hydration needs of your family or group. these water packets last for years! 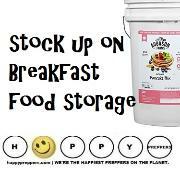 resistant, BPA-free packet that won't evaporate. make yourself a mini lantern. selter water or water can. #3. Kids drink pouches aren't a substitute. are paying for the container. not contain a straw or a thin plastic hole. weather conditions (heat and frozen temperatures). packet is destroyed, you would loose only 4 ounces of water. Emergency water pouches are worth the expense! end all solution. You must know how and when to use them. clean drinking water is in short supply or unavailable. Include emergency water pouches in your car survival kit. should freeze. They can thaw and refreeze again! hydration should you be lost in the wilderness. fit them nicely into your packs. 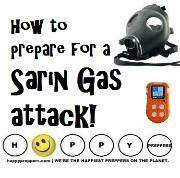 If you live in Arizona, Nevada, Texas or other arid region. peace of mind that water is always within reach. 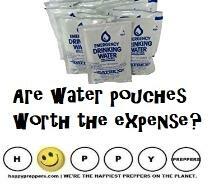 * Why should you have water pouches as part of your 72-hour kit. compact, lightweight, and easy to open. 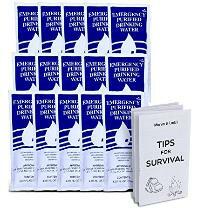 are the leading emergency drinking water packets on the market. summer or a freezing cold car in winter. minimum supply of hydration for up to 10 people. because the water will take on the metallic taste overtime. After five years you can keep them as ice packs instead. 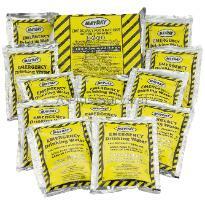 #2: Mainstay Emergency Water Pouches. 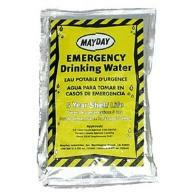 #3: Mayday emergency water pouches. Water is U.S. Coast Guard approved. 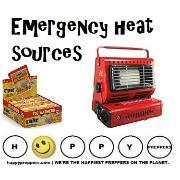 #4: SOS Emergency water pouches. guard and Transport Canada approved! Freeze them and use them as ice packs for camping. sporting events as a cold pack for injuries as well. 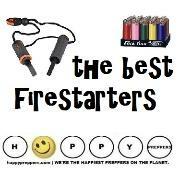 Put them in your first aid kit to irrigate wounds. 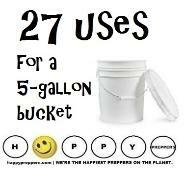 Have them handy for general sanitation while camping. 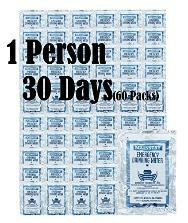 Remember this: ration two packets per person, per day. 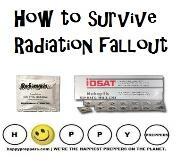 supply every five years and be sure to test for leakage. 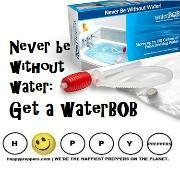 water sources, a water pouch may save your life! Nine reasons you need a Big Berkey Water Filter. How to get free groceries on Amazon. 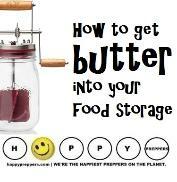 37 Foods to stockpile before crisis. Foods from the Great Depression. List of things that you wouldn't expect to expire.